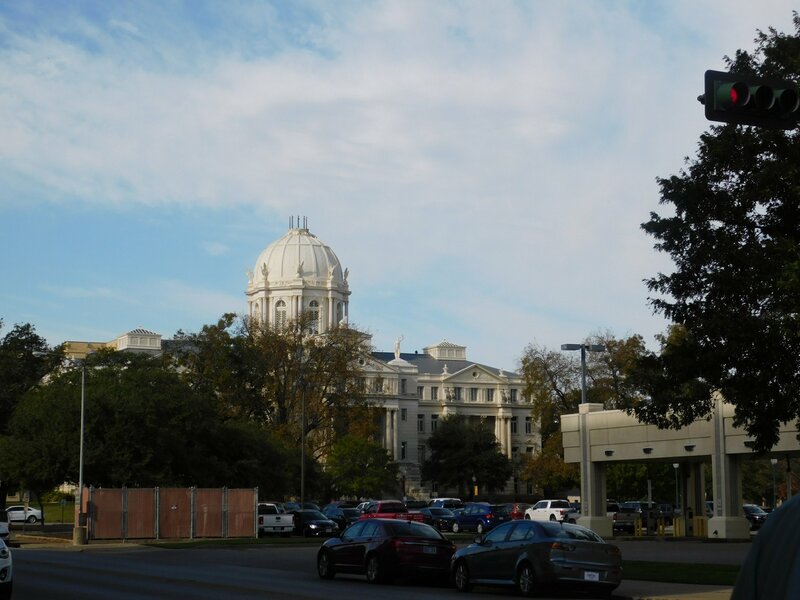 As a fan of home improvement shows, I was very curious about the town of Waco – is it really like it’s portrayed on television. 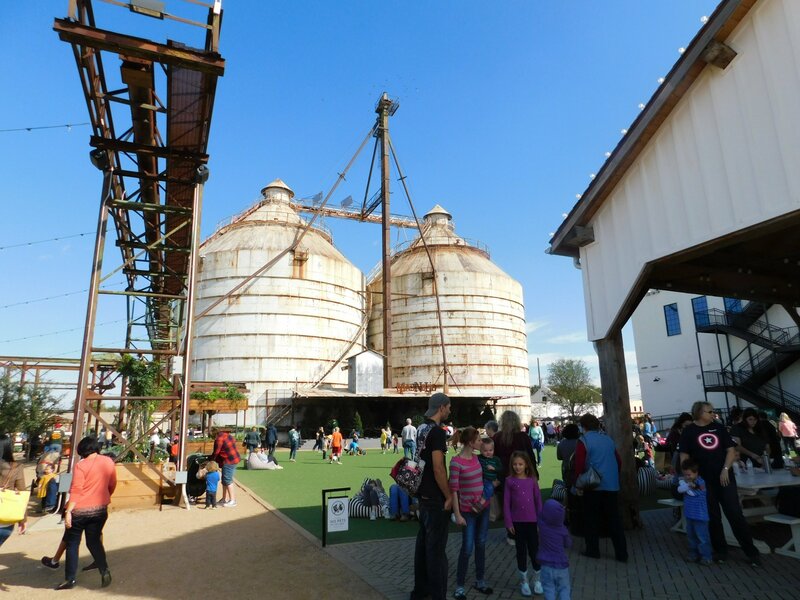 We parked at the well-known, very popular silos. The line for the bakery was around the block and all the way by our car! We walked around the area, which was filled with people, all lining up for food or merchandise. As I walked around I thought ‘Very pretty but way to overpriced”. Since it was noon, we were hungry but didn’t want to wait in a long line for a $15 hot dog. Instead, we took a walk. Just one street over and you see the real Waco. Not the interior designer point of view, but a cute city with shops and restaurants, all supporting the local University. 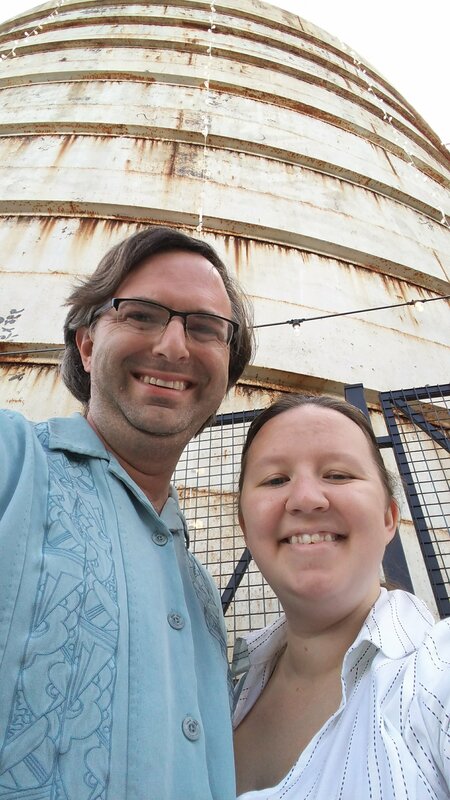 No joke, we walked 5 minutes away from the silos and found an old theater, called the Hippodrome. As we walked by we noticed a menu and discovered that there was a restaurant inside! To further our surprise, it was quiet, beautiful, and the food was amazing! The old Spanish architecture was contrasted with purple walls and Hippo artwork. 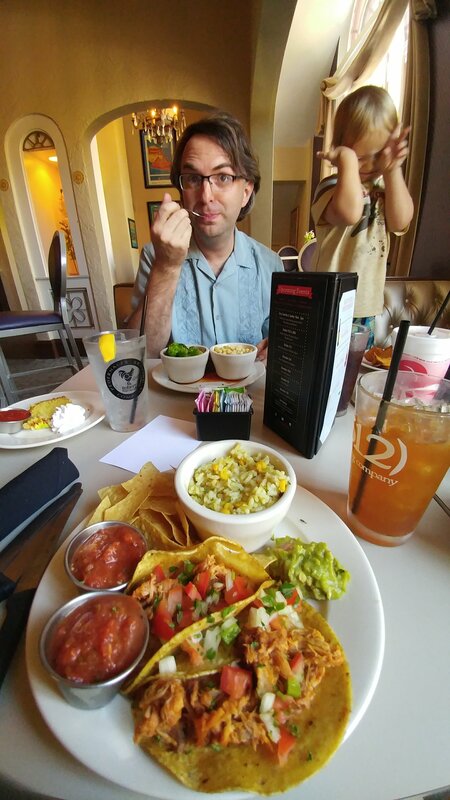 Damon got the special, which was meatloaf, two sides, a drink and dessert, while I got the pulled pork tacos. It. Was. Amazing. And the best part – only $27!!! Please try this place when your in Waco, you’ll be glad you did. 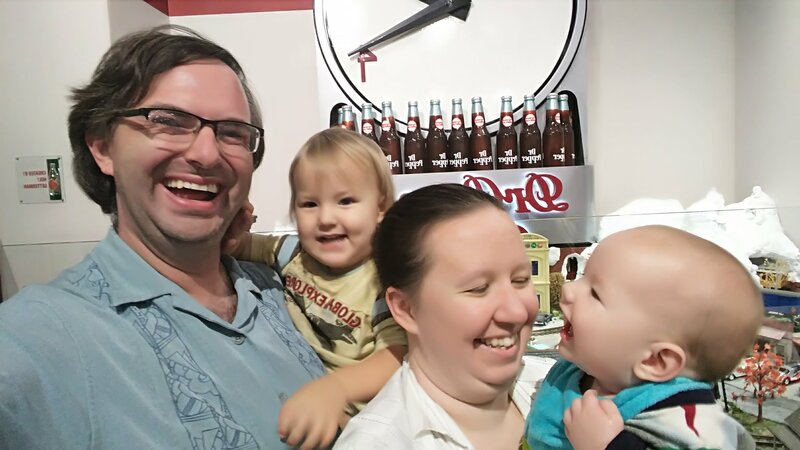 After lunch, we walk to the Dr. Pepper museum, honoring the drinks history in the town. Thanks to good ole Groupon, I got two tickets and two drinks for $14. Damon and I enjoyed learning about the history and mini-man had fun with the interactive session exhibits. Important lesson here – tv doesn’t equal truth. 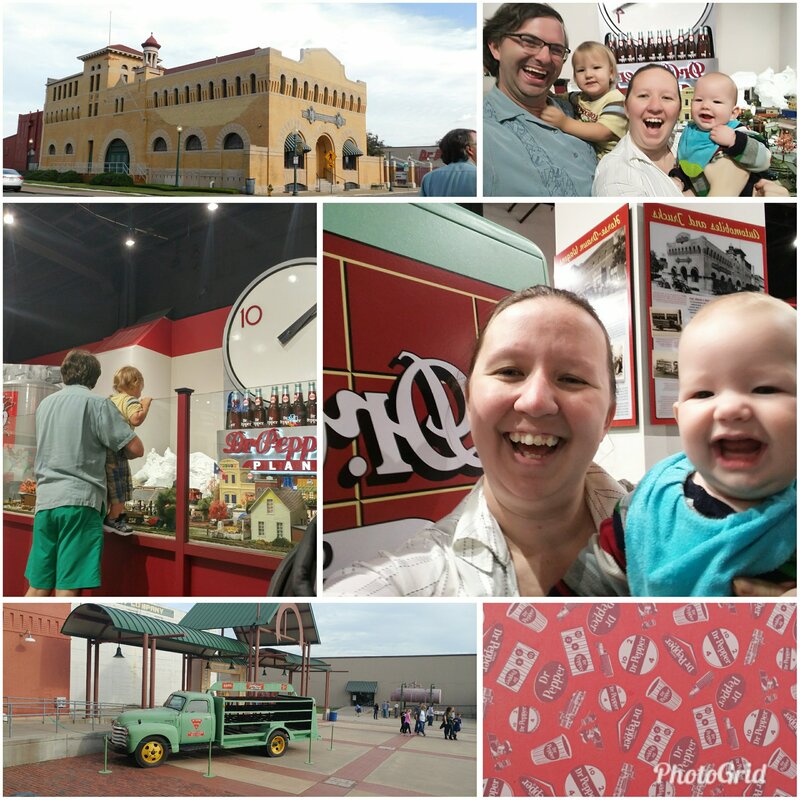 Instead of overspending at a nicely cultivated but over crowded, stressful environment, we got to experience other parts of Waco which was way more fun and affordable. In truth, I like the reality over the fantasy.